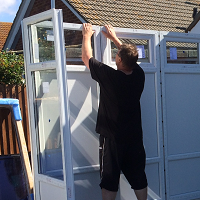 We are always happy to hear from our customers following their installation! 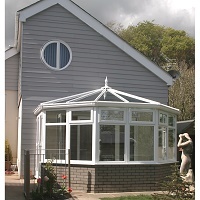 Read a little more with regard to this conservatory project and the customer feedback here. 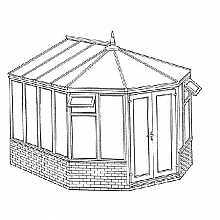 "It took two 70 year olds approximately 7 days to erect to external completion"
Create a stunning extra dimension to your property with the addition of a beautifully crafted UPVC conservatory from diy2go. 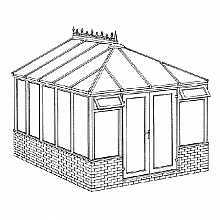 All products in our collections are designed for minimal maintenance, they are simple to put together and are complete with simple to understand comprehensive installation instructions. 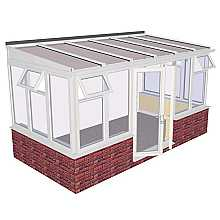 Our stunning range is designed for DIY installation. 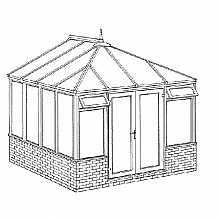 If you prefer using a builder to install your product, buying from diy2go cuts out the middle man, allowing you to save £1,000’s. 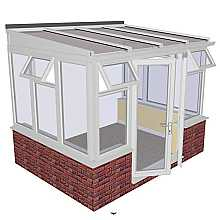 Piece of mind is guaranteed by our rock solid manufacturers 10 year warranties, standard on our complete range. 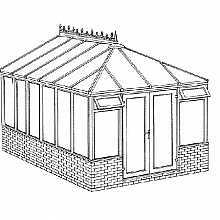 For simplicity, all our online store prices include home delivery to mainland UK and VAT within the price. 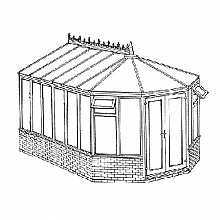 If you live outside mainland UK, please contact us as we ship our products worldwide. 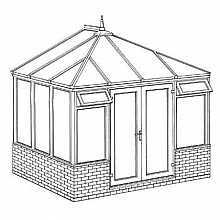 Please find below a sample installation videos that walk you through the simple installation procedure for DIY2Go's unique DIY Conservatory products. 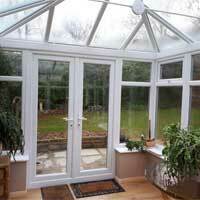 Our conservatories have been designed with the DIY'er in mind. 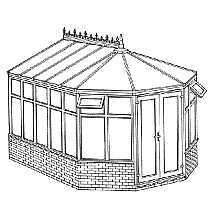 A DIY conservatory is a user installed building having glass, polycarbonate or tiled roofing and glass or brick walls; used as additional living space in a residential building. 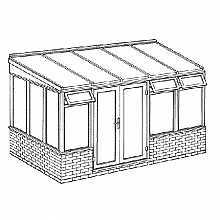 With simple modular construction, all styles are available in Dwarf Wall and Glass to Ground Configurations, with a choice of white UPVC profile or PVCu Woodgrain Rosewood. 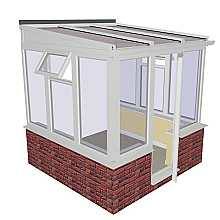 diy2go aim to offer a value for money selection of high quality products for your home in the UK. 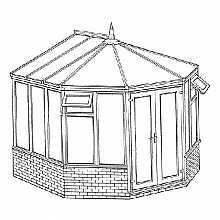 We also offer the choice of steel bases, along with many more options. 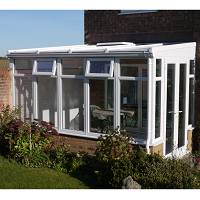 Our white UPVC range includes all popular shapes and sizes, ranging from the classical Victorian and Edwardian styles to the contemporary lean-to style.